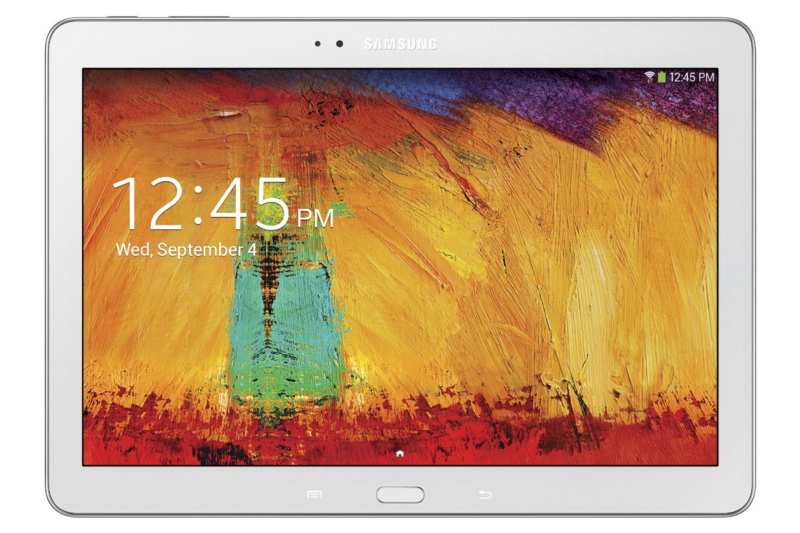 If you're ready to hop aboard the Samsung tablet train, the Note 10.1 2014 isn't a bad way to get started. 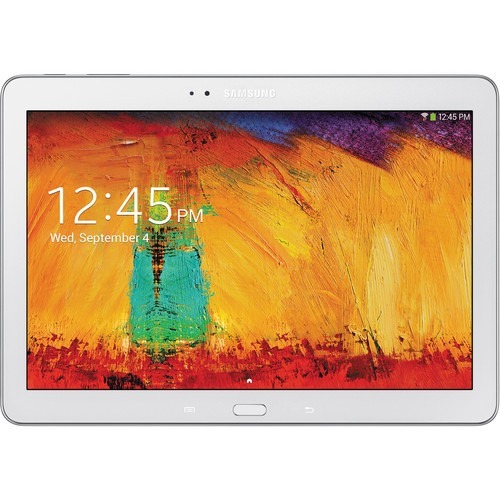 It's a good size for productivity, has a beautiful display, and sports the S Pen for all sorts of fun stuff. Also, for right now, you can score a refurbished 16GB model from eBay for $300 with free shipping. That's a solid deal, especially considering Amazon is letting new models go for $480. 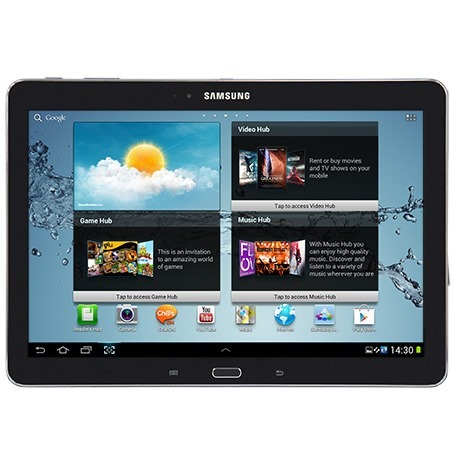 There are a ton of Samsung tablets out there, and while each model isn't always a winner, customers typically can't go too wrong with picking one up. Woot's currently got a deal that should save anyone looking to buy one quite a few bucks. 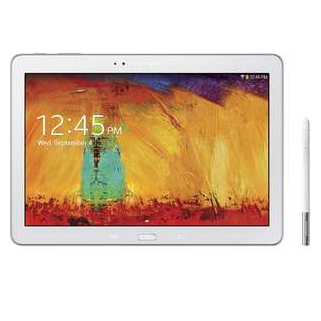 Customers can get a 2014 Galaxy Note 10.1 with 32GB of storage for $384.99 (compared to $549 on Amazon and cheaper than the last deal we came across). 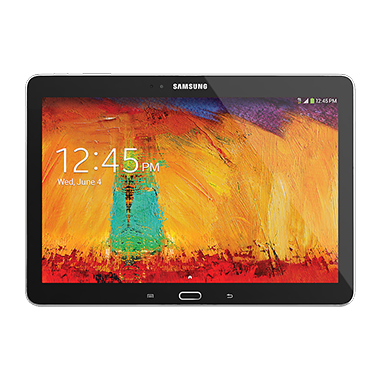 Looking for a high-end Galaxy Note tablet that doesn't cost over seven hundred freakin' dollars? 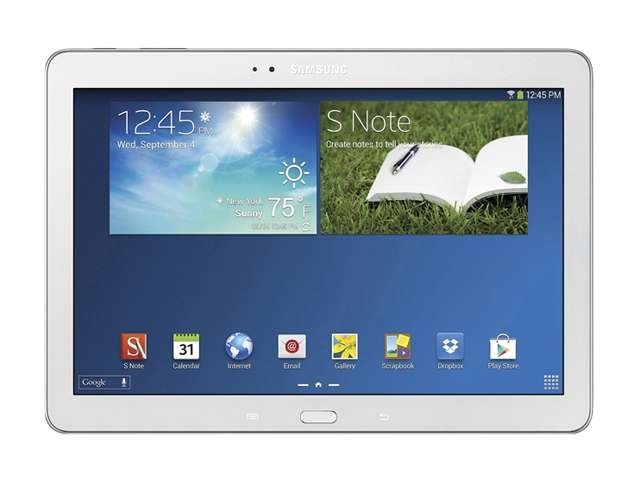 Then head over to Newegg, where the slightly older and slightly smaller Galaxy Note 10.1 2014 Edition is on sale in refurbished form. You can pick up a 16GB version of the tablet for $374.99, a full $175 off the original retail price, or a 32GB version for $404.99, a whopping $195 off. To make this deal even better, you can get $21.50 off the 32GB option if you pay using a Discover card.